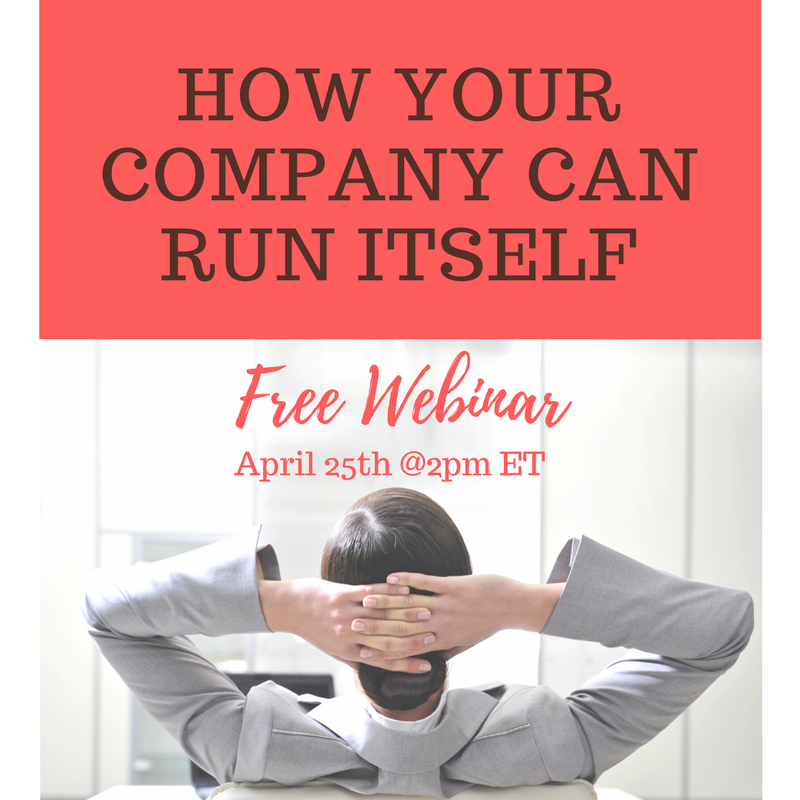 On April 25th from 2PM-2:45PM EST, join Emily Morgan, Founder and President of Delegate Solutions for an insider’s workshop on how to improve your company. Emily will act as your speed coach to walk through step by step solutions to allow for delegation and automation to bring your company to the next level. Find out the importance of having good process and the wonders that it can have for scaling YOUR business to ultimately allow your company to run itself! 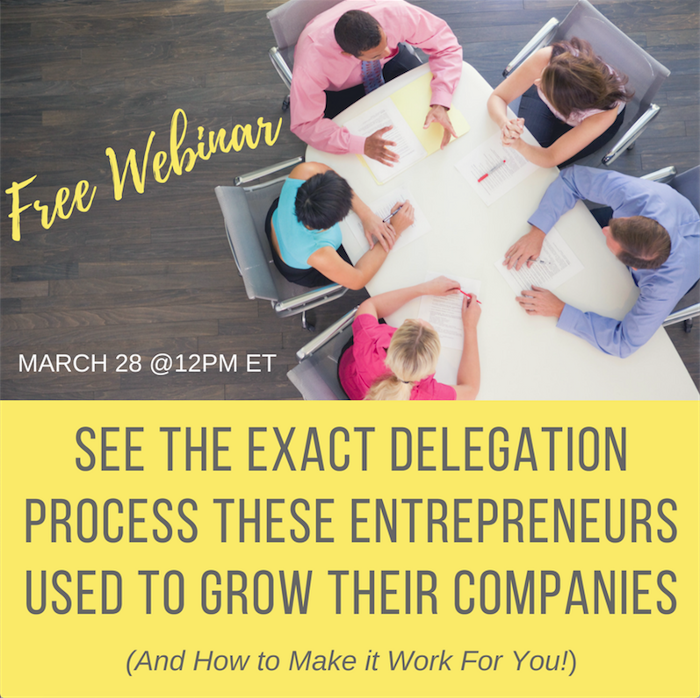 On March 28th from 12-12:45pm EST, Emily Morgan, Founder of Delegate Solutions, will be pulling back the curtain to share what time-starved entrepreneurs do to get administrative & busy work off their plates to free their time—growing their businesses in the process!